Academic / Corporate tba. tba. tba. 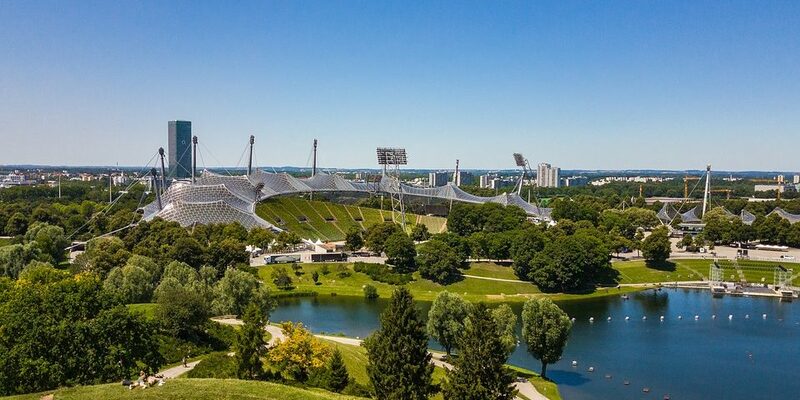 You will find a lot of great information on Munich and traveling in Germany at ICIS 2019 travel information page. The Visa information found on this page, is for ICIS 2019 Conference Attendee registrations, not WITS Conference registration.